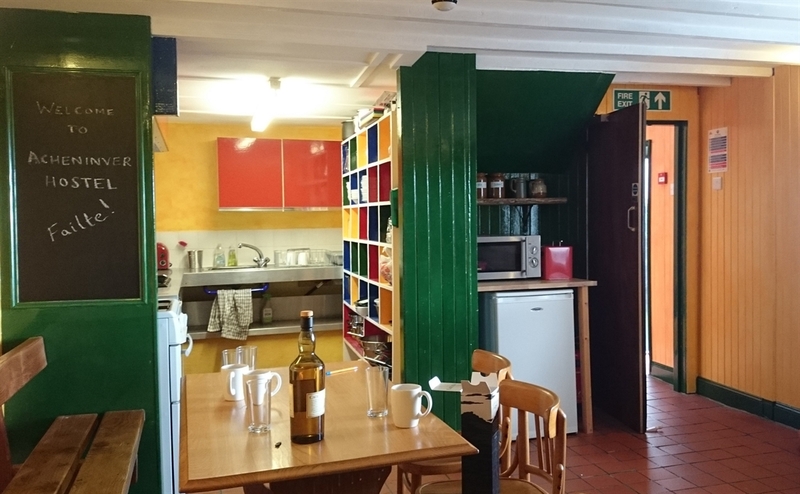 Acheninver Hostel is a 23 Bed converted Croft House set in the stunning scenery of the North West Geopark on the Ben Mor Coigach Reserve, overlooking the Summer Isles and within walking distance of Achiltibuie Village. 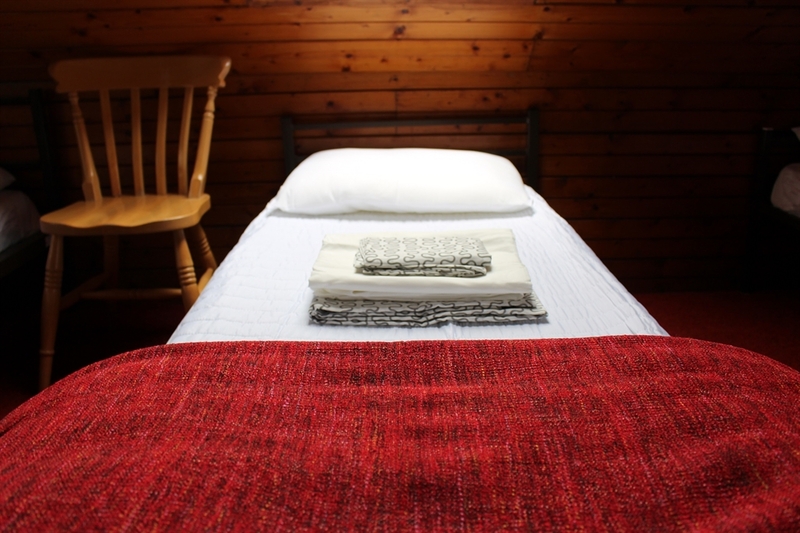 Acheninver Hostel is ideal for groups, independent travellers and families, sleeping up to 23 in two 8 bed dorms in the main Croft House, one 4 bed private room (bunks) and one 3 bed private room (double+single bunk) in an adjacent Bothy. For budget conscious travellers our accommodation offers value for money, clean comfortable shared facilities and breathtaking wild beauty. Guests have access to a fully equipped kitchen and spacious dining room. 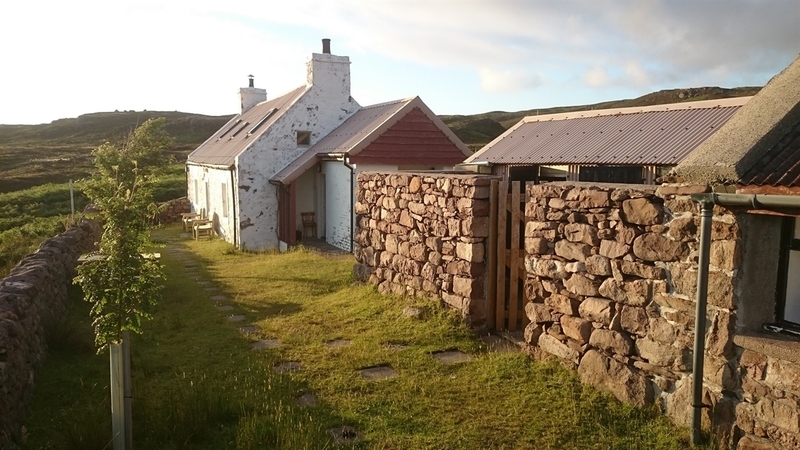 The main Croft House is served by an outdoor toilet block to the side of the building. The Bothy building has an indoor toilet with an electric shower. For the outdoor enthusiast, an outside tap and sink allows you to wash outdoor kit onsite and the drying room ensures gear is dry, ready for your next day’s adventure. 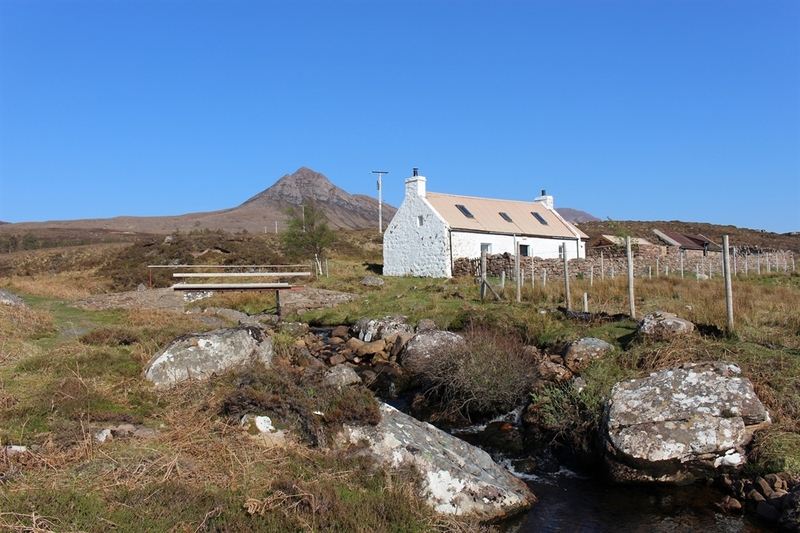 Acheninver is a walk-in hostel, ½ mile along the rough grass track that leads down to the sands of Acheninver Beach. This adds to the special ‘off the beaten track’ appeal but makes the hostel unsuitable for wheelchair access. 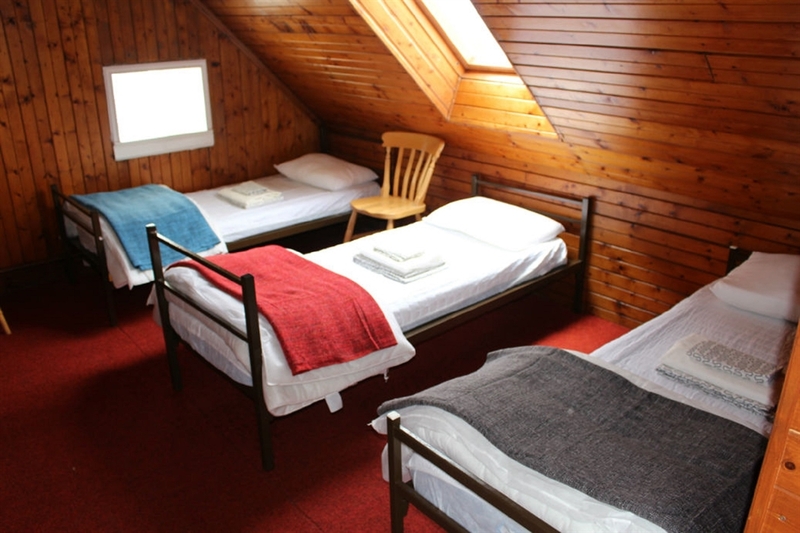 Acheninver is a family run independent hostel and available for exclusive hire all year round. The managers live locally and are contactable out of hours by direct-dial from the onsite payphone. Check-in is by arrangement between 16:00 and 21:00; check out by 10:00. Whether you are looking for an active outdoor holiday or a quiet relaxing break, a warm Hearth awaits.